Dan Kellogg is a Michigan native and football fan—go Wolverines!—who relocated to Minnesota in 2016. 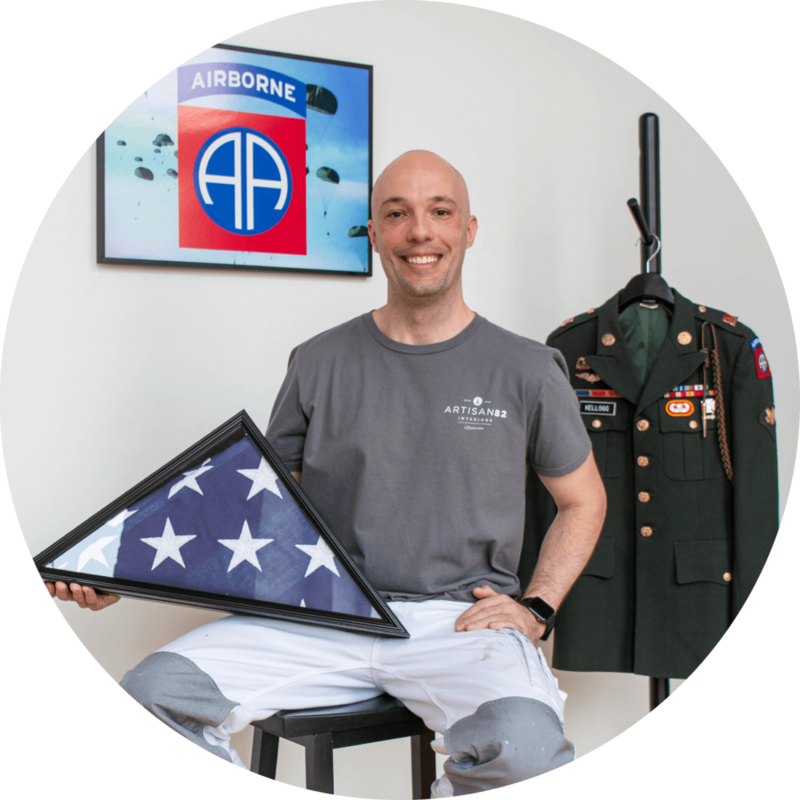 He’s passionate about helping people and making the world a better place, which is in part what inspired his service in the 82nd Airborne Division. In his free time, Dan enjoys sampling local donuts, listening to some of his favorite podcasts (Lore and School of Greatness, to name a couple), and all things comedy or horror. Dan loves dogs and getting out to functions in the Metro as well. 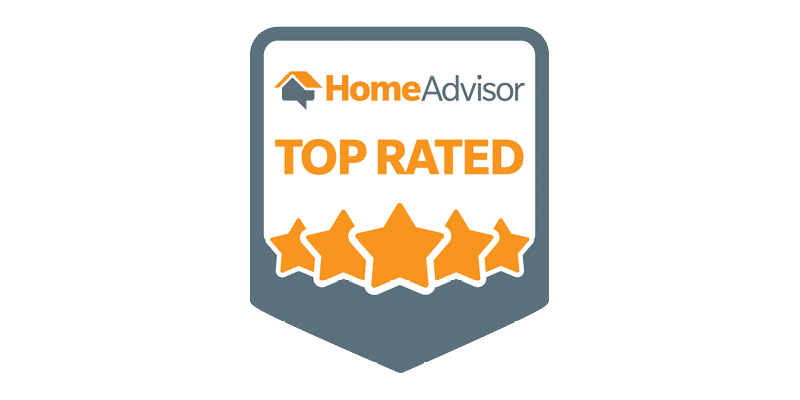 From 1999 to 2003, Dan served in the U.S. Army as a paratrooper with the 82nd Airborne division. From completing basic training at Fort Jackson in South Carolina to serving as a Logistics Specialist and Paratrooper in Kandahar, Afghanistan, he practiced Army values such as preparation, teamwork, respect, and grit. For his service, Dan earned an honorable discharge, as well as Army Achievement and Commendation Medals. In 2008, Dan obtained his bachelor’s degree in Secondary Education majoring in History and minoring in English, at Saginaw Valley State University. From there, he went on to teach English and Social Studies at the high school level in Battle Creek and Kalamazoo. He was deeply invested in the success of his students and found creative, engaging ways to bring history to life for them. He also coached football, putting his leadership and teamwork skills to use. The son of a business owner and professional painter, Dan always knew he wanted to start his own business. 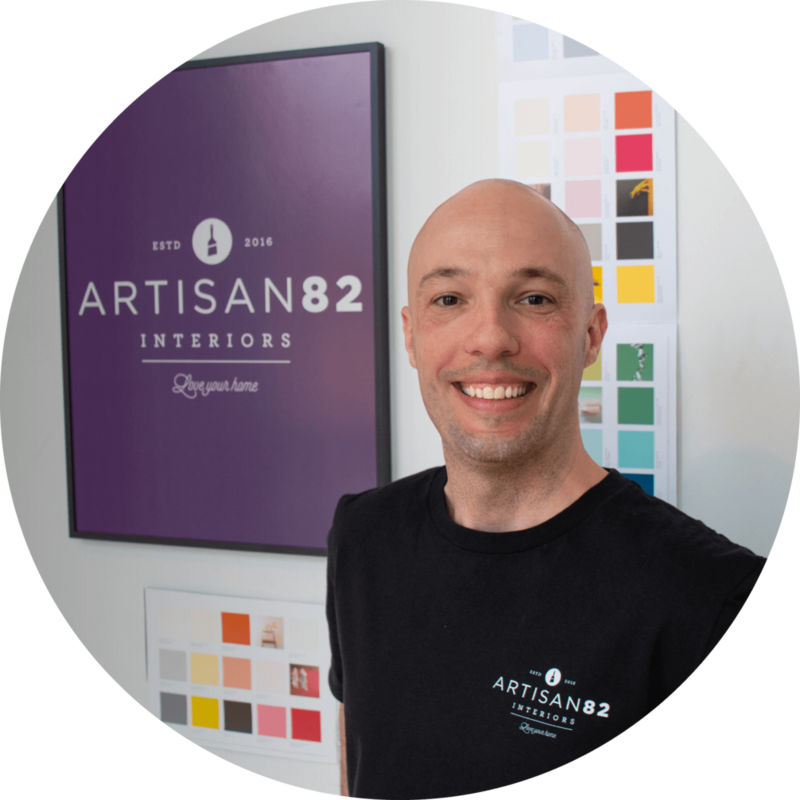 His painting experience and passion for craftsmanship combined with his love of working with people led him to start Artisan82 (formerly Smartpaint) in 2016. Artisan82 is the realization of his boyhood dream, and Dan finds his work and his role as entrepreneur incredibly rewarding. 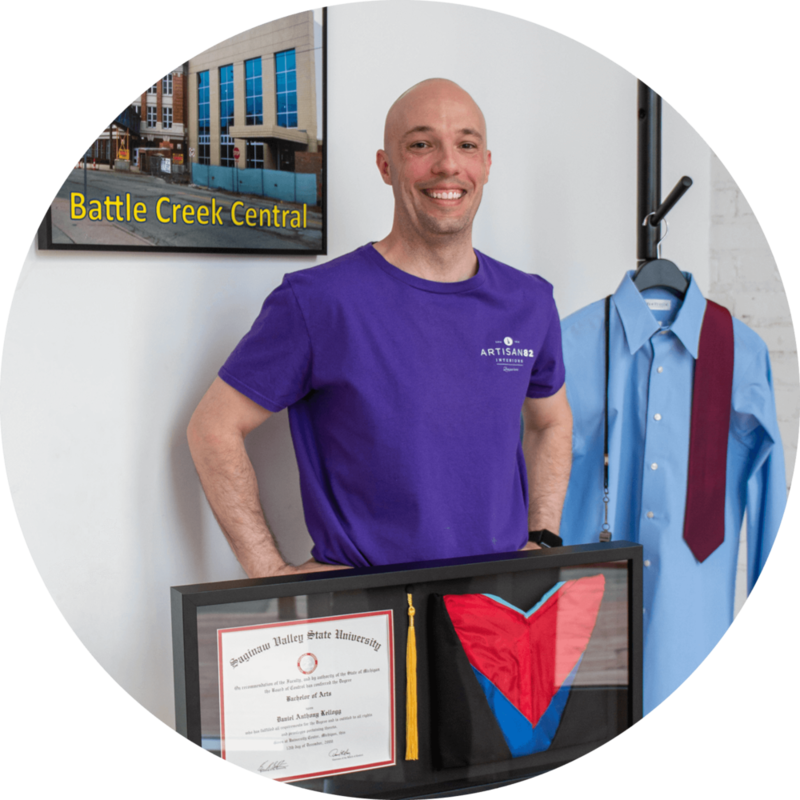 Dan’s long-term aspirations include product development, launching educational platforms, and franchising. His vision is to foster a global community of like-minded professional and amateur painters by 2030.